PayStand doesn’t think you should be taxed for your success. To a small business 3% of revenue can be upwards of 40% of profit. Our current financial system was built decades before the internet was even an idea. And even companies like PayPal have become completely outdated. If it doesn’t cost anything to receive an email, why should it cost you anything to receive money? For lack of options the credit card companies have had a monopoly online. 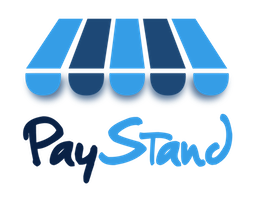 PayStand thought it was time for you to have modern payment options at an affordable price.